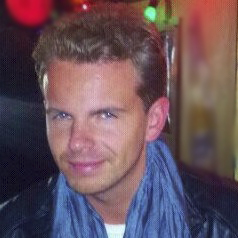 Fresh from the Netherlands, Maurice Schoonbroodt came to Los Angeles, the entertainment capital of the world, to put his international communication management and marketing skills to work. He aims to help create opportunities for professionals in the music industry to present themselves in the best way possible. He enjoys marketing and public relations, and helping artists to create the best possible platform and image.